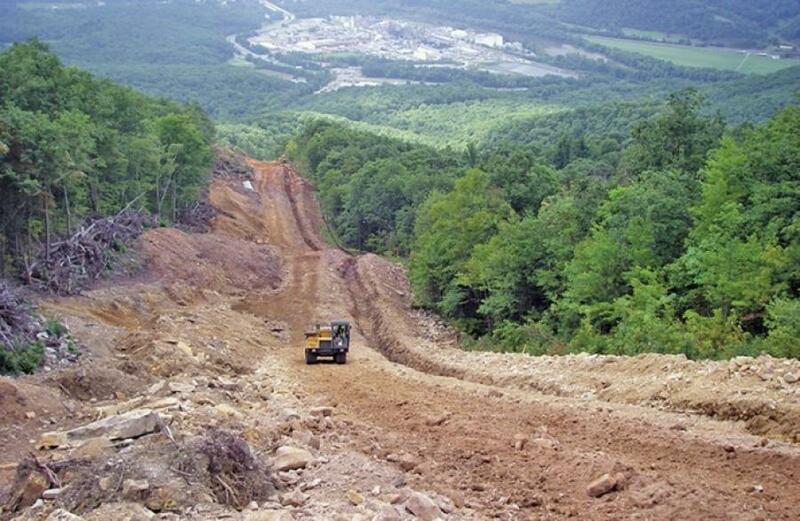 Construction will continue on the Atlantic Coast Pipeline in Upshur County, W. Va., despite a federal court order that is vacating an important permit for the project. The Fourth U.S. Circuit Court of Appeals issued the ruling, saying that the U.S. Fish and Wildlife Service failed to specify the limits for the allowable impact the pipeline would have on threatened and endangered species, WDTC reported. “The workers, we should start seeing them moving in the next couple weeks and that the actual construction will start probably in four to six weeks,” said Sam Nolte, president of the Upshur County Commission. “We spent more than three years developing the safest and most environmentally responsible route for the pipeline,” Dominion Energy said in a statement. “We carefully studied more than 6,000 miles of potential routes before choosing the best 600-mile route with the least impact. After consulting with landowners and performing extensive field surveys, we made more than 300 route adjustments to avoid environmentally sensitive areas such as wetlands, wildlife habitats, drinking water sources and sensitive geologic features.